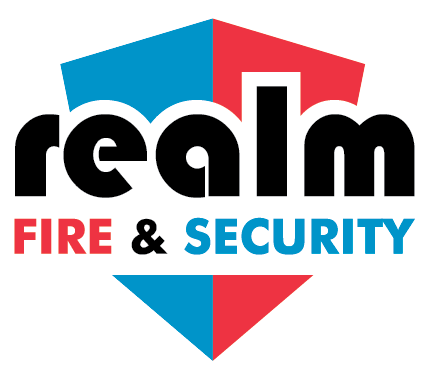 Realm Fire & Security has a range of specialist security personnel to help keep your premises, people and assets secure, thus minimising any security risk. A customer’s site that is protected by a Realm Security static guard, offers benefits beyond simply providing access and egress control. 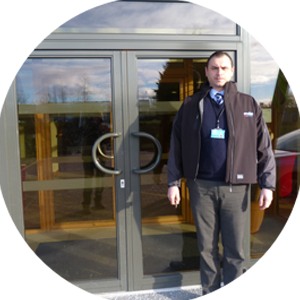 Realm’s role is essential in the safety of all staff, contractors and visitors to your premises. Our presence and duties are critical to the smooth running of the site’s operation. Additional duties can be included in the scope of works, tailored to suit the needs and expectations of individual customers. To support our customer base, we operate a local support structure with a designated management resource to ensure quick and effective responses to any issues. 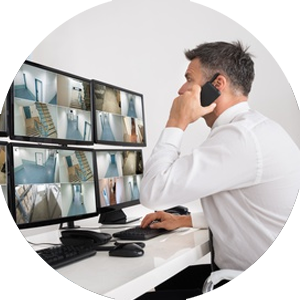 Realm Fire & Security offer a variety of guarding services and these can be tailored to suit your business needs and expectations. Our Security Officers, along with supervisory staff, are rigorously vetted and a comprehensive training programme, which covers both security safety and fire prevention, has been developed. Realm Fire & Security static guards and mobile patrol units have access to lots of support to help them carry out their jobs. We make sure that all our staff are as safe as possible by giving them training and also applying the lone working policy and procedure. The support is also in place to provide customers with data about the guards’ work, e.g. ProxiPen’s to show the times the guards carried out a patrol. 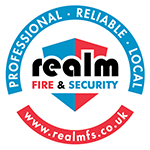 Realm Fire & Security have a designated management resource and structure to ensure that our staff are supported to carry out their jobs effectively and efficiently. We also have a 24/7 alarm monitoring station which monitors the alarm 365 days a year and alerts our staff to any intruders.